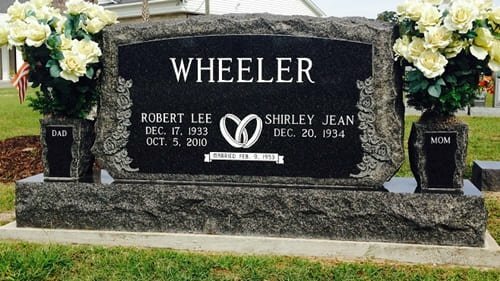 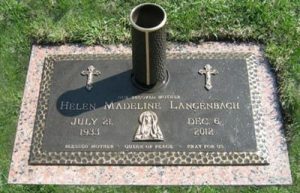 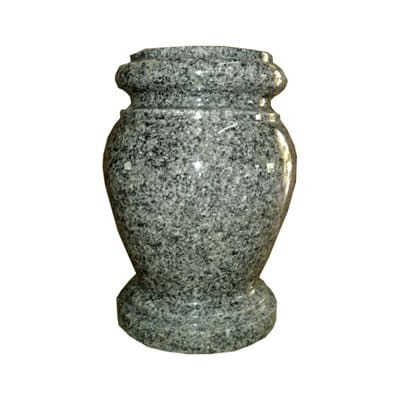 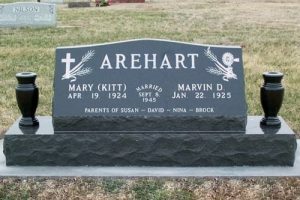 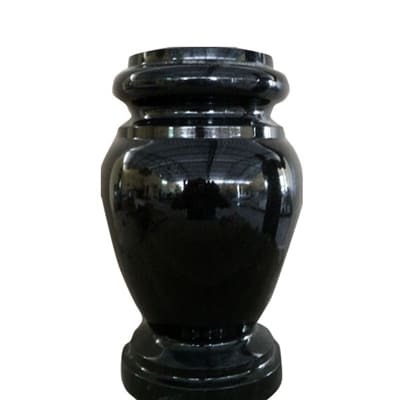 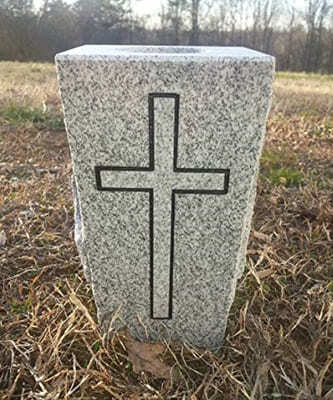 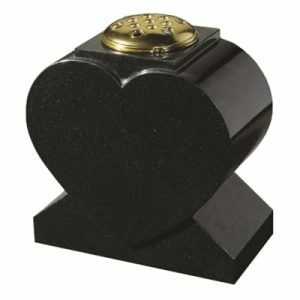 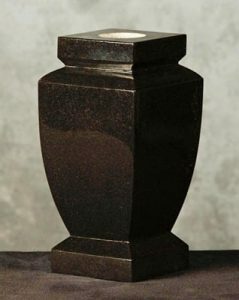 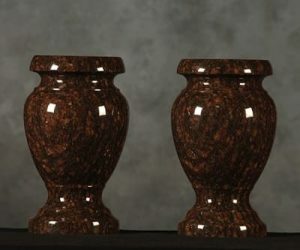 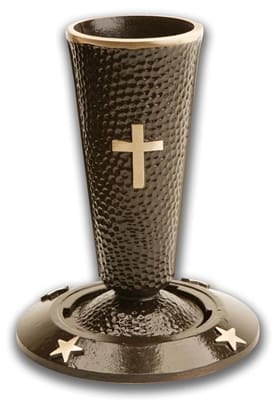 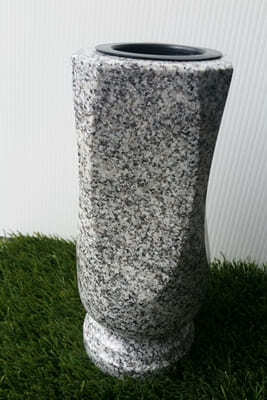 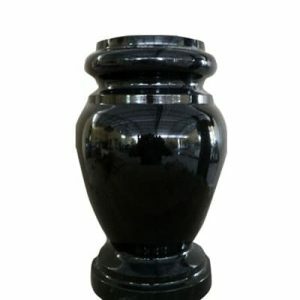 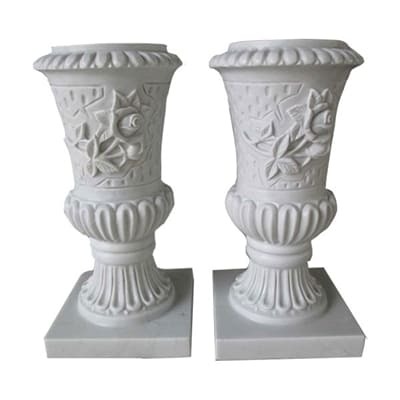 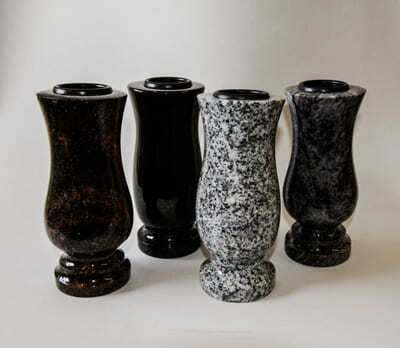 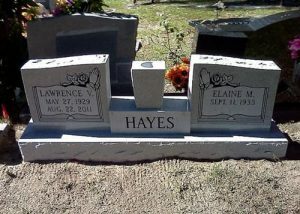 We at Brampton Monuments have a wide variety of beautiful Cemetery Vases for monuments. 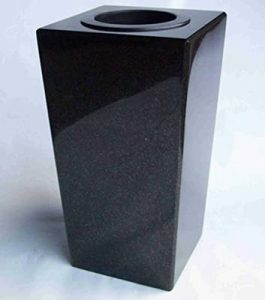 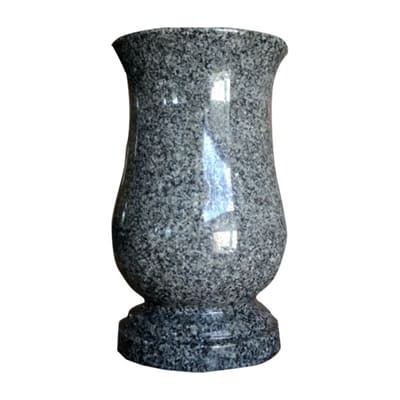 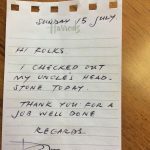 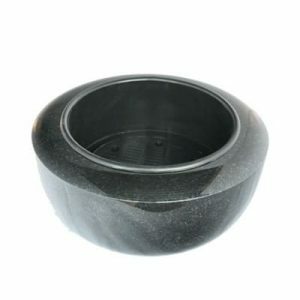 We provide Granite Lanterns and Bronze Lanterns at a competitive price. 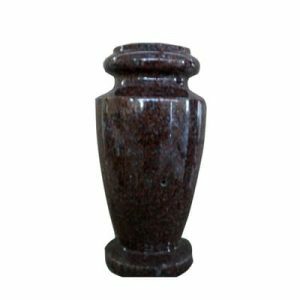 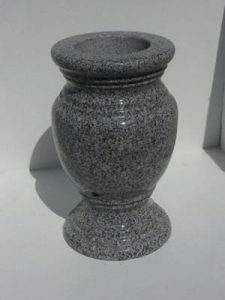 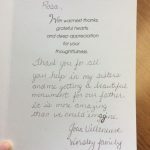 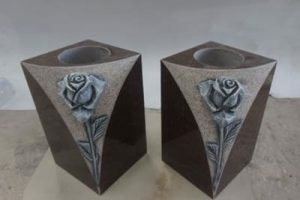 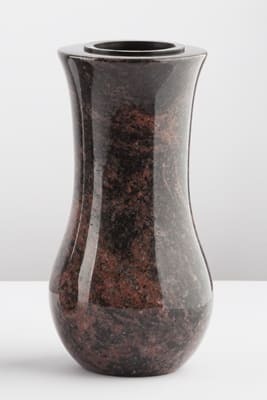 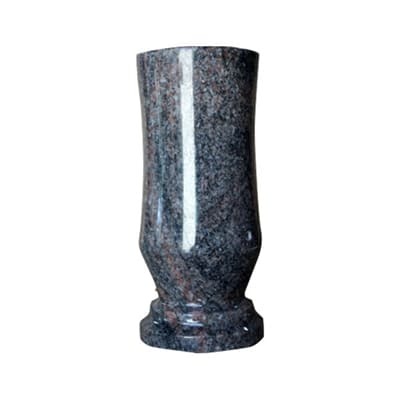 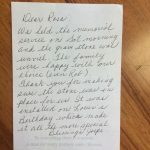 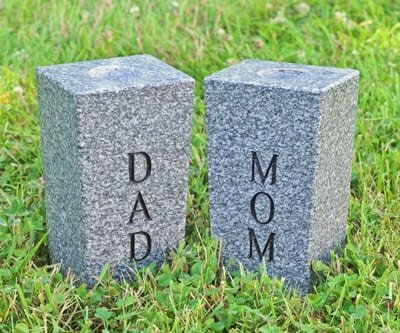 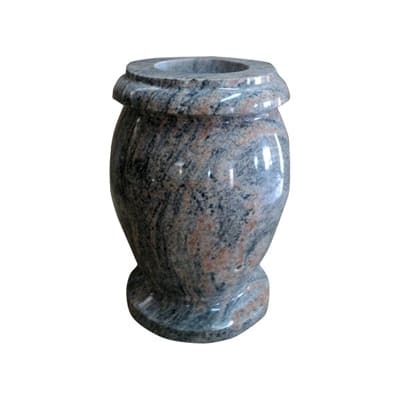 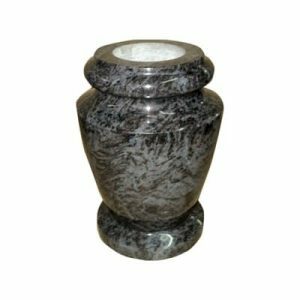 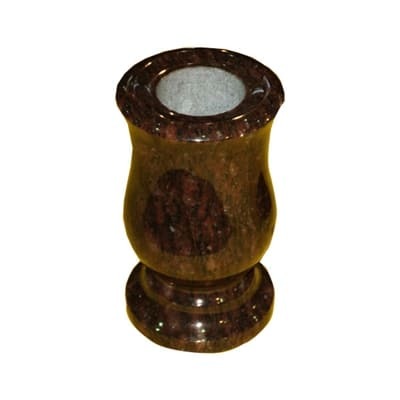 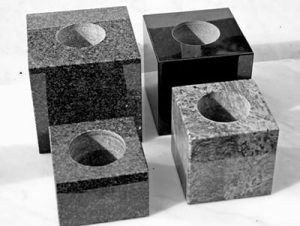 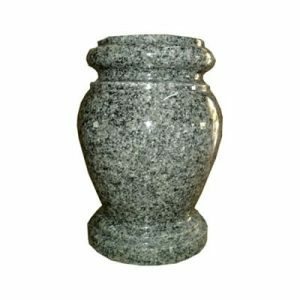 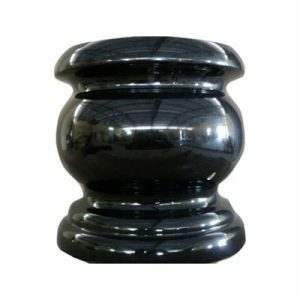 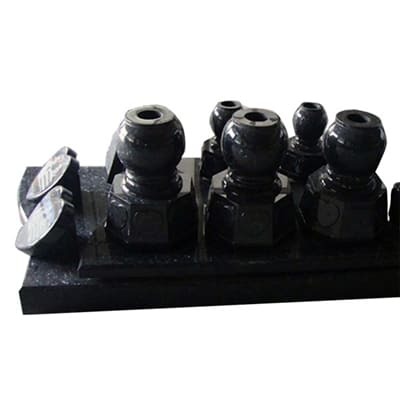 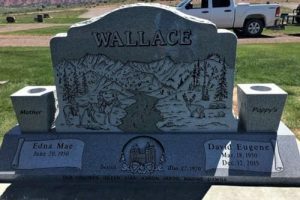 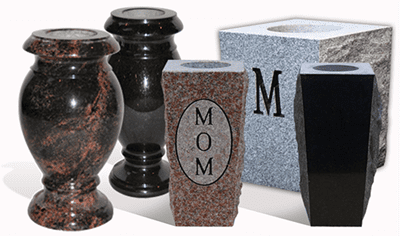 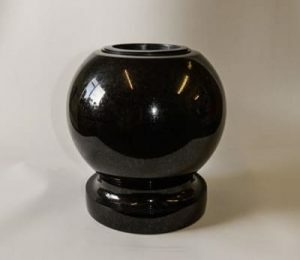 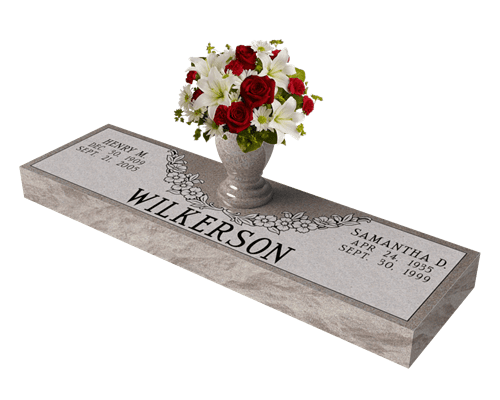 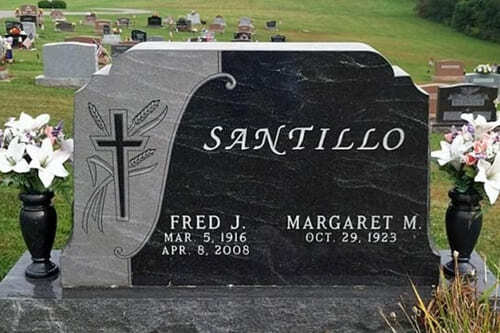 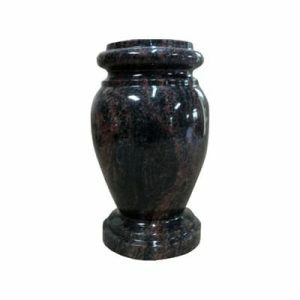 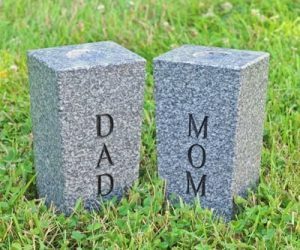 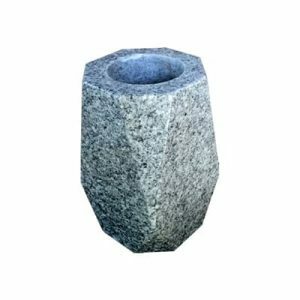 Brampton Monuments has beautiful granite, bronze, and metal vases to use as an enhancement to your bronze or stone markers and monuments. 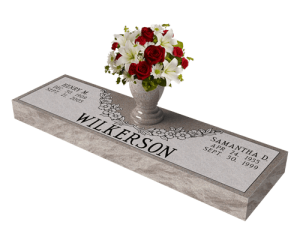 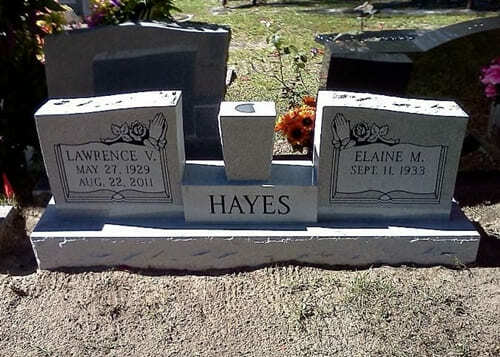 Theses cemetery vases are specially used to hold a bouquet of flowers. 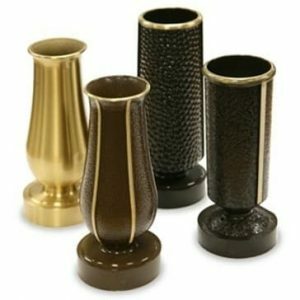 Also, there are vases that are good for summer and winter seasons. 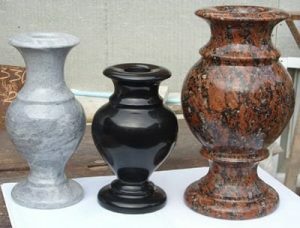 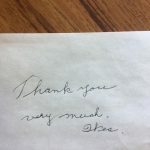 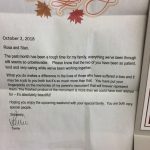 Prices are competitive and vary based on product to product.